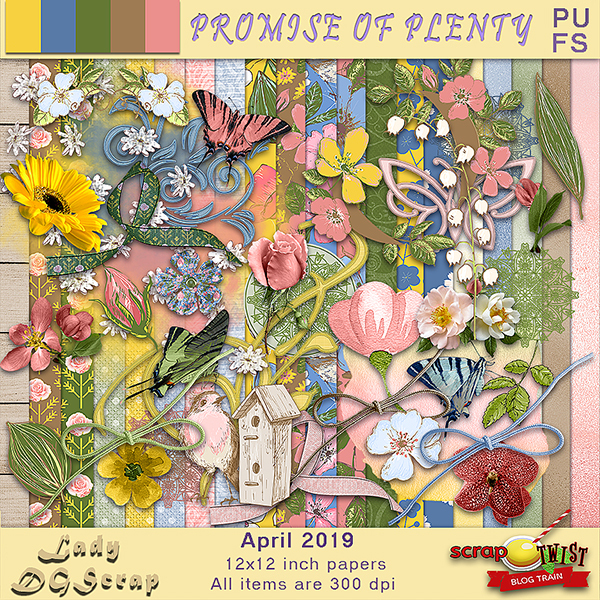 "Promise of Plenty" has left the station !! 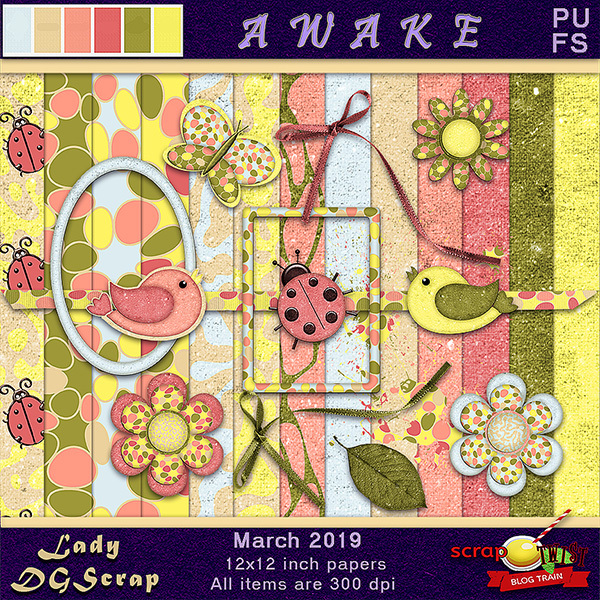 "Awaken" has left the station!! 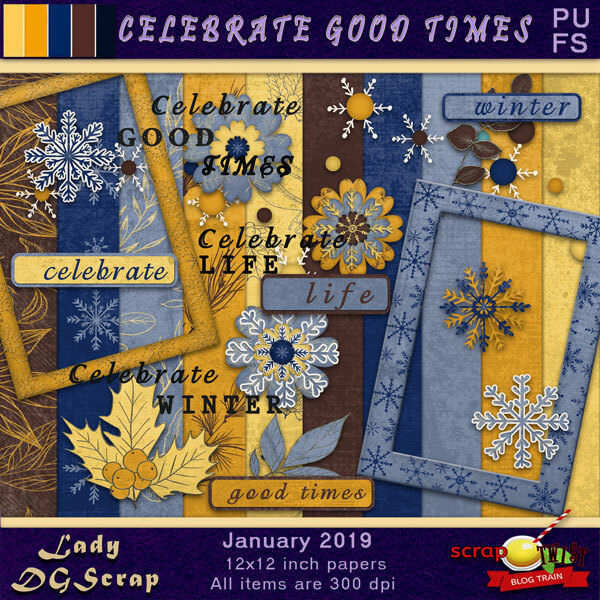 "Celebrate Good Times" has left the station!! "Thinking of You" hAS left the station!! "Owl-ways Thankful" hAS left the station!! 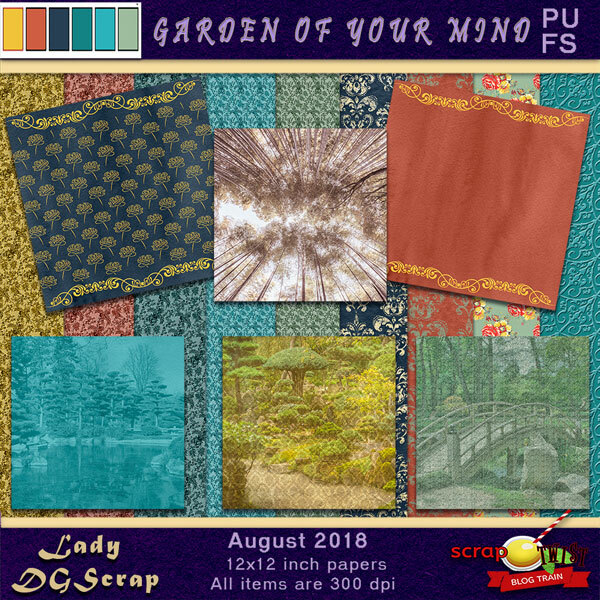 "Garden of Your Mind" has left the station!! 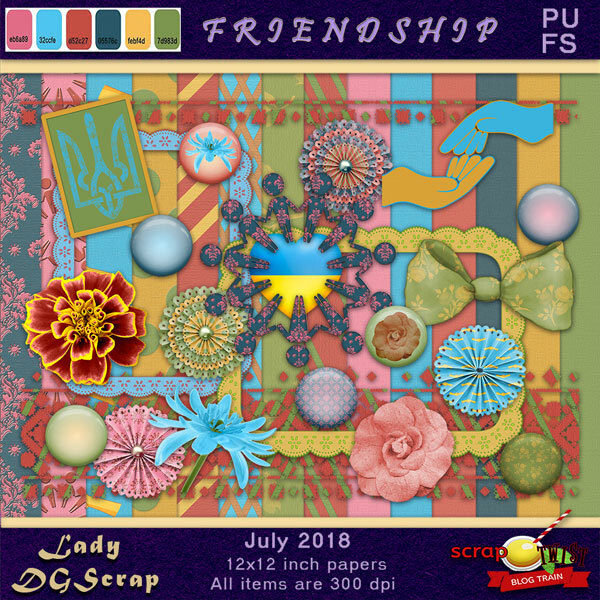 "Friendship" has left the station! 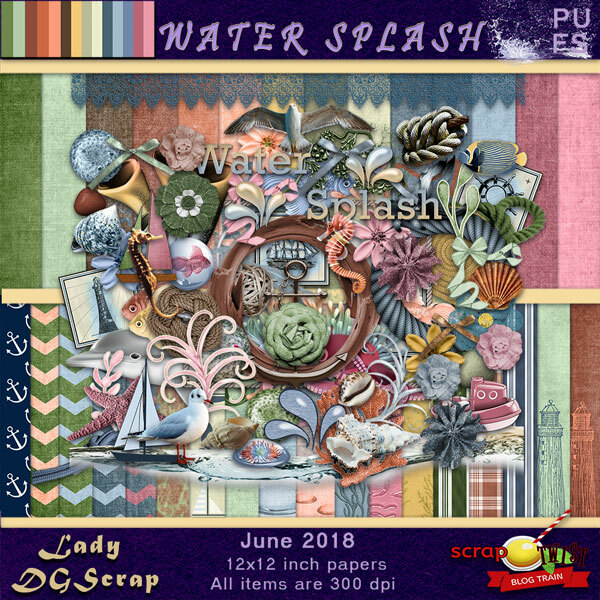 "water splash!" has left the station! 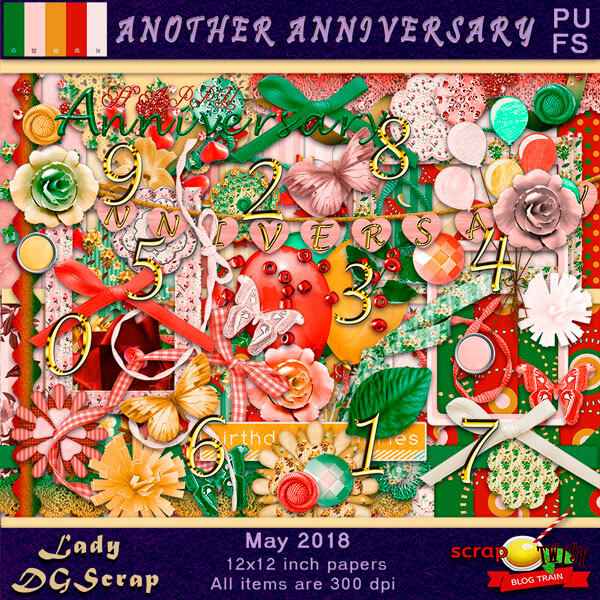 "Another Anniversary" has left the station! 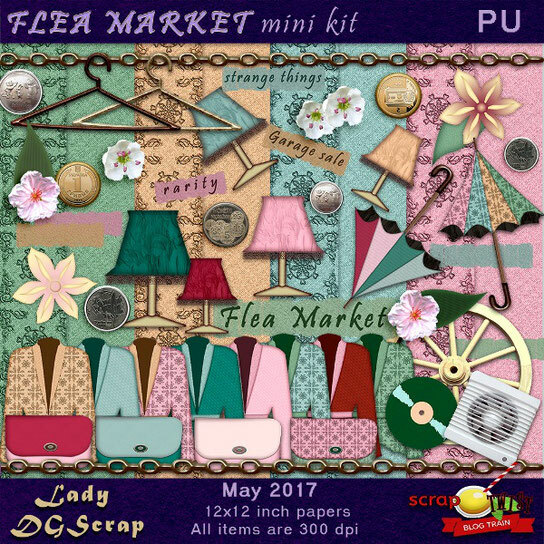 "Hello, April" is leaving the station! 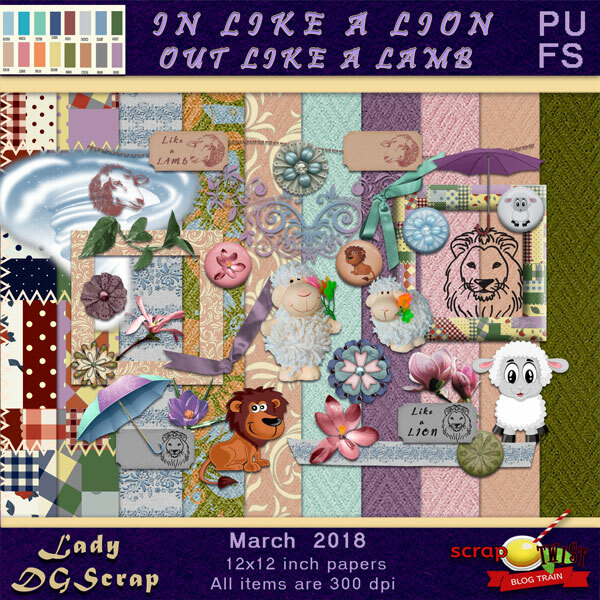 "In Like a Lion, Out Like a Lamb" has left the station! 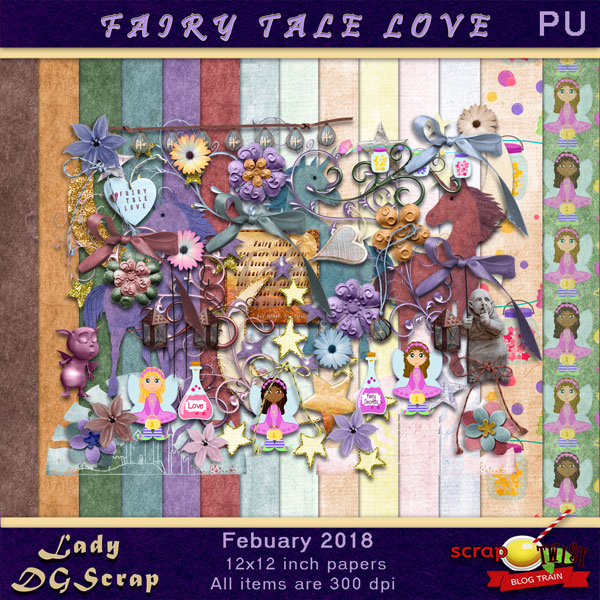 "fairy tale love" has left the station! 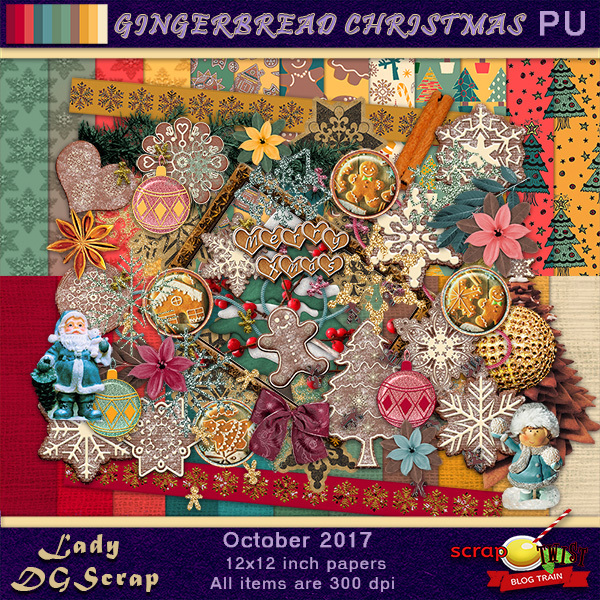 "Gingerbread Christmas" has left the station! 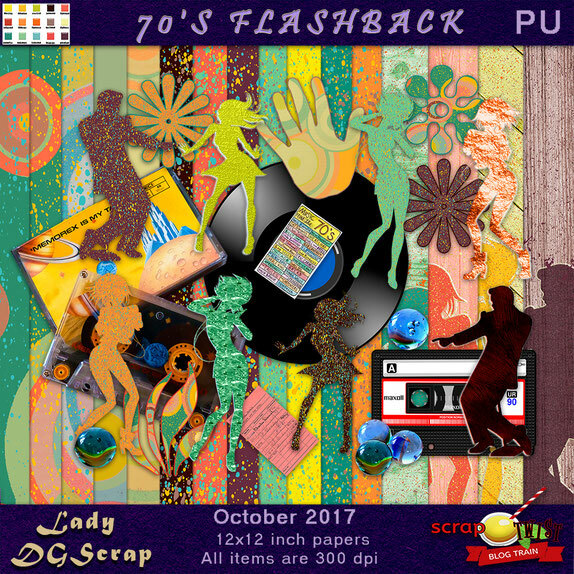 "70's Flashback" is leaving the station! 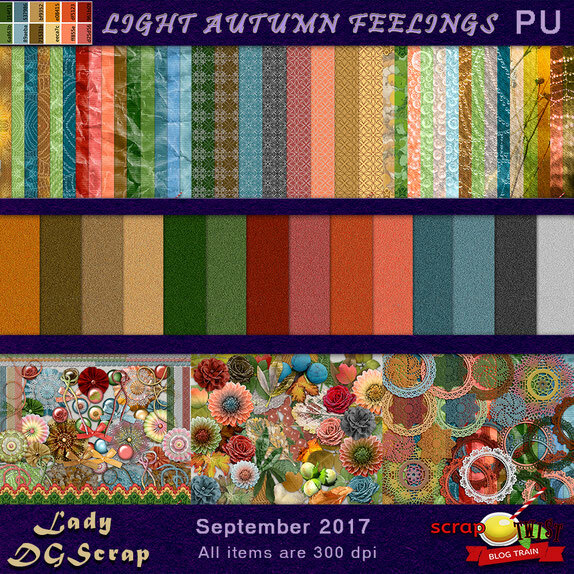 "Light Autumn Feelings" is leaving the station! 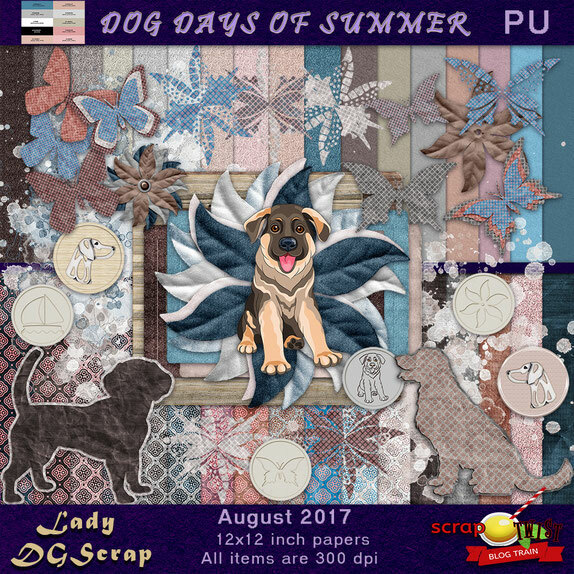 "Dog Days of Summer" is leaving the station! 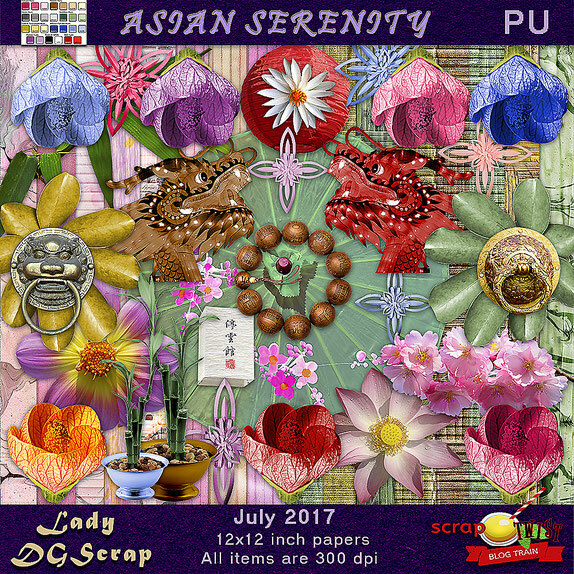 Asian Serenity has left the Station! 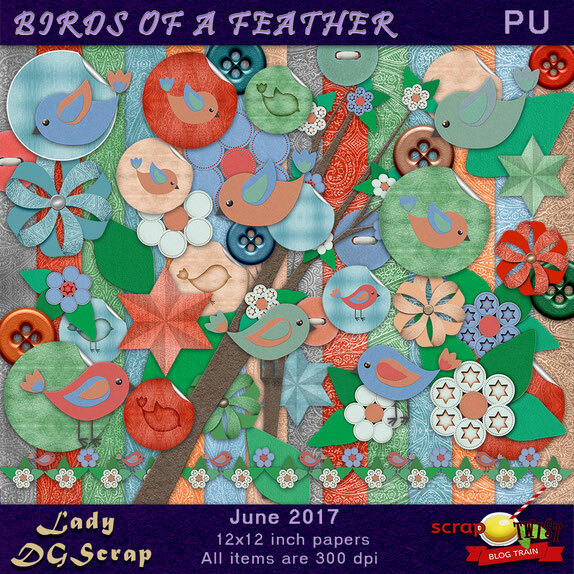 Birds of a Feather leaves the station ! 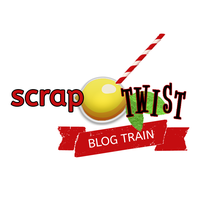 Scrap Twist Blog Train goes to The Flea Market!